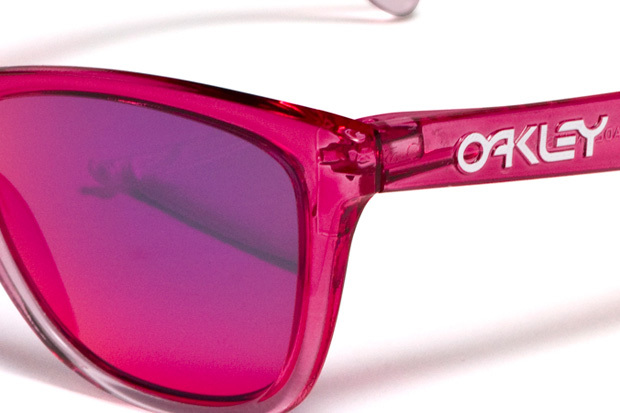 Oakley teases up with a peek into a special edition of Valentine’s Day Frogskins, made in a run of only 30 pairs. 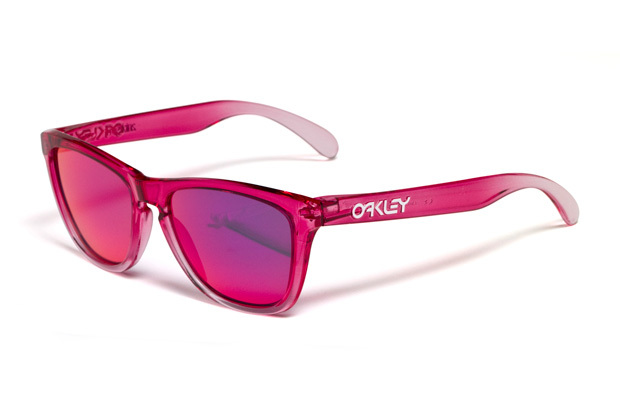 The shades feature a clear candy red frame that fades to white and boasts positive red iridium lenses to match. 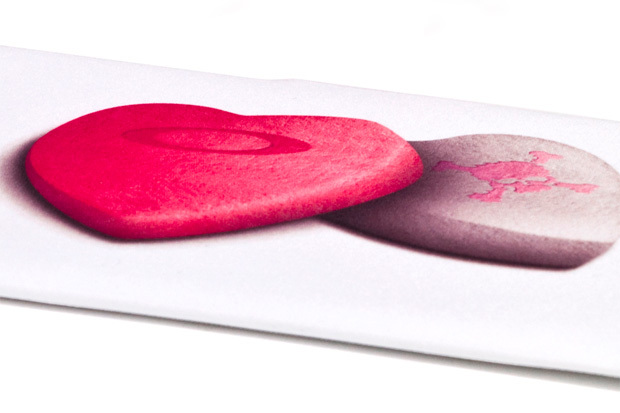 They also come in a classic bag with printed Oakley logo candy hearts. At the moment it seems like they will not be made available to the public.